Cheng Liang is a young Chinese illegal immigrant living in Japan. Desperate for work, he pretends to be someone else to get a job in a traditional Japanese soba restaurant. 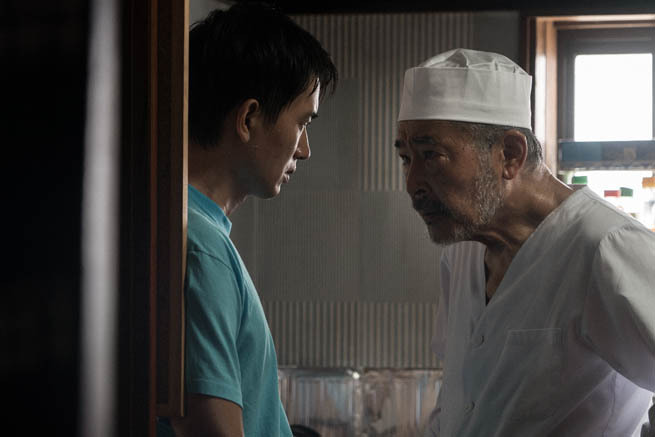 He starts his new life living and working with the elderly soba master, but always fearing to have his real identity disclosed at any moment.